Home»BIRTHDAY»Pinkalicious»9" Pink Party Plastic Plates 50ct. 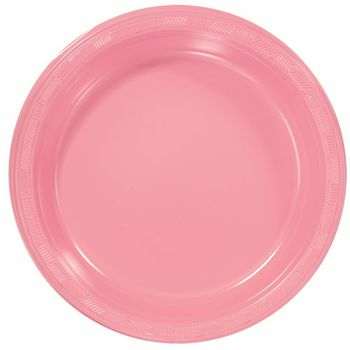 9" Pink Party Plastic Plates 50ct. 7" Pink Party Plastic Plates 50ct. Pinkalicious Happy Birthday Lunch Napkins 16ct. Pinkalicious Happy Birthday Party Invitations 8ct. Pinkalicious Happy Birthday Party Thank You Cards 8ct. Pinkalicious Happy Birthday Party Blowouts 8ct.